Since its inception, coworking has been attractive to companies because of the collaboration and innovation that take place there. 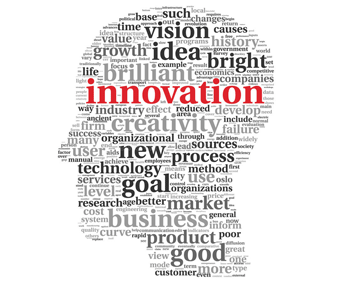 Fluid environments where people are free to interact unimpeded, with both company colleagues and others who work in other industries for other companies, creates a kind of petri dish of innovation. Unfortunately, the way the many current coworking spaces are designed doesn’t allow for the types of interactions that coworking was founded on. Nor do many of these places have any explicit platform or methodology for helping companies capture, store, and share new and emergent ideas. The driving purpose of a vital coworking space is to empower people to be themselves, with the goal of encouraging them to collaborate in ways that create new value for their companies. 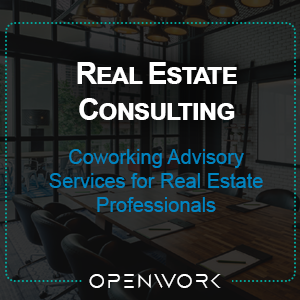 Learn how OpenWork’s programs, delivered both in off-site coworking spaces (OpenWork) and in on-site spaces (at your company) more deliberately deliver on the innovation promise of coworking.